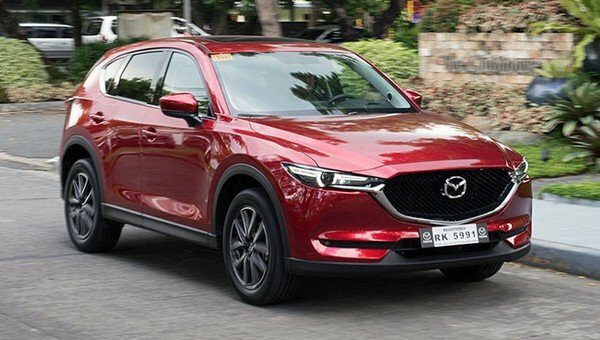 The Mazda CX-5 2019 will be powered by a 2.5L turbocharged 4-cylinder engine. 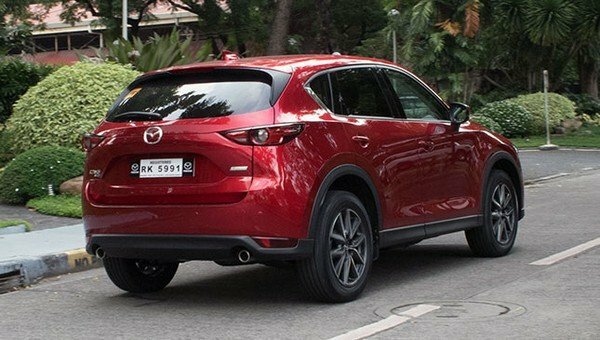 The second-gen Mazda CX-5 was launched at the Los Angeles Auto Show 2016. 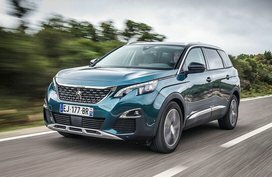 It seems to be the right time for the SUV to receive significant updates. 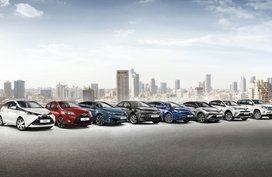 Just as you wish, a recent printout of Reddit taken from a Mazda dealer in Canada has suggested that a 2.5L turbocharged 4-cylinder engine used in the newest Mazda 6 and Mazda CX-9 will be equipped for the upcoming CX-5. 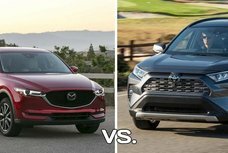 This new engine of the Mazda CX-5 2019 is expected to be stronger than the current 2.5L SkyActiv-G naturally aspirated powertrain which is capable of 192 hp and 257 Nm of torque, works in a conjunction with a 6-speed automatic transmission. 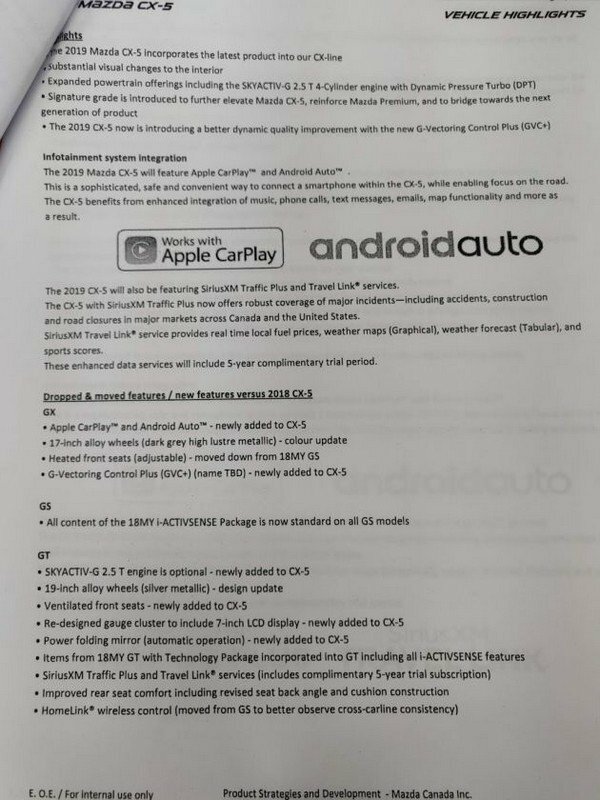 The document also indicates that the car will be equipped with G-Vectoring Control Plus (GVC+) technology which may be changed its name later on. 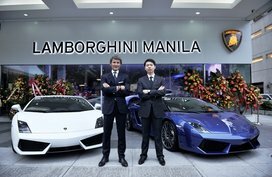 In detail, the new tech will varies mill torque in response to steering inputs, longitudinal acceleration forces and subtly controlling lateral for more comfortable and energetic motion of the car. 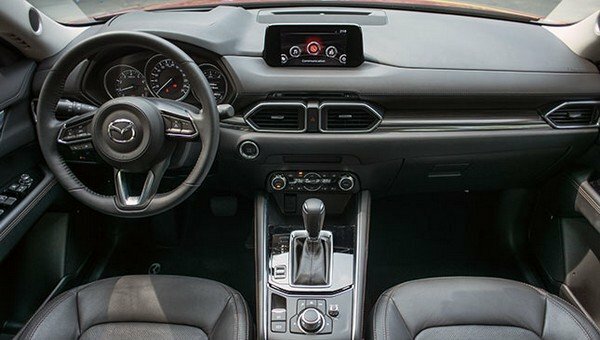 Speaking of new features for driving support, the updated Mazda CX-5 2019 is also said to receive a new package including redesigned cushion construction and seat back angle, automatic power-folding side mirrors, fresh 17’’ and 19’’ alloy wheels and a revised instrument cluster containing a 7’’ touch screen. 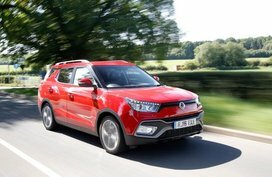 Besides, the car’s equipment is also updated with ventilated and heated front seats for certain versions, Android Auto support and Apple CarPlay for the MZD infotainment system and satellite radio services.